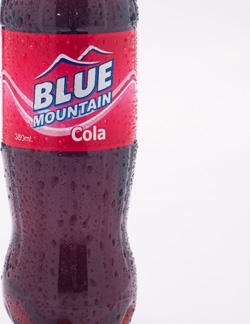 Blue Mountain is a range of refreshing soft drinks produced from the finest ingredients and delivering an excellent taste. 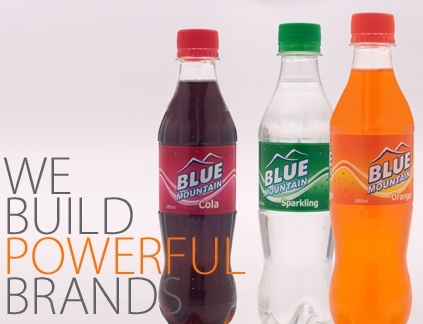 Blue Mountain is the first range of soft drinks packaged in convenient, non-returnable PET bottles in Myanmar. Blue Mountain is a trademark of Loi Hein Co., Ltd.